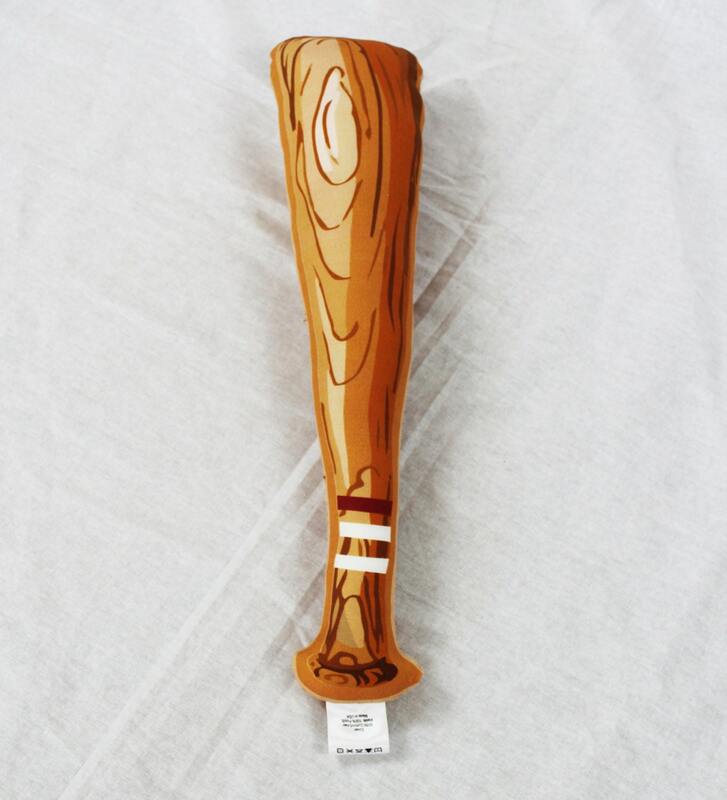 This cute little pillow is a vintage style baseball bat. 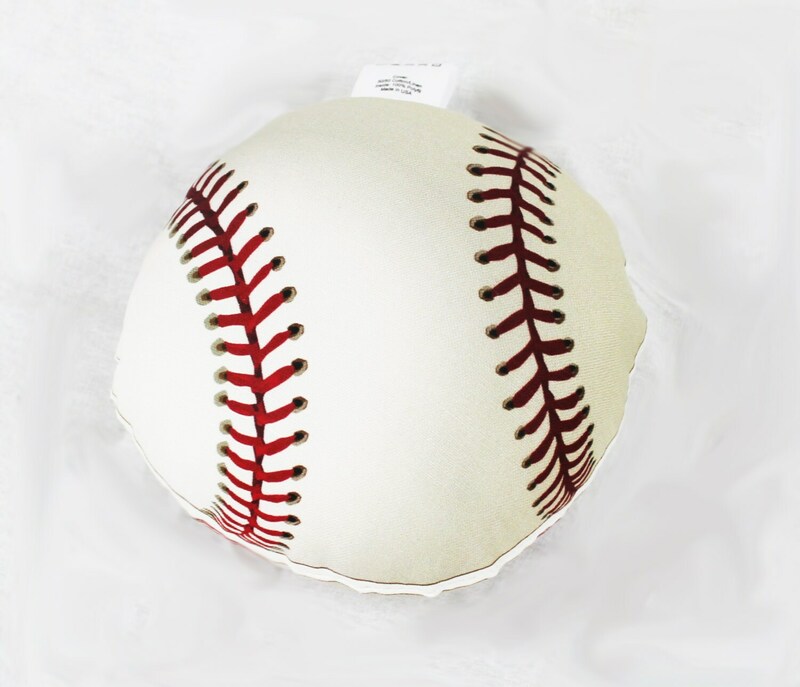 It's great for grasping and as an accessory in a sports style playroom. Our little softie pillow measures apprx. 12 x 3.5 inches and is made out of 50/50 cotton/linen and filled with 100% polyfil. Each pillow is hand sewn and handmade just for you. 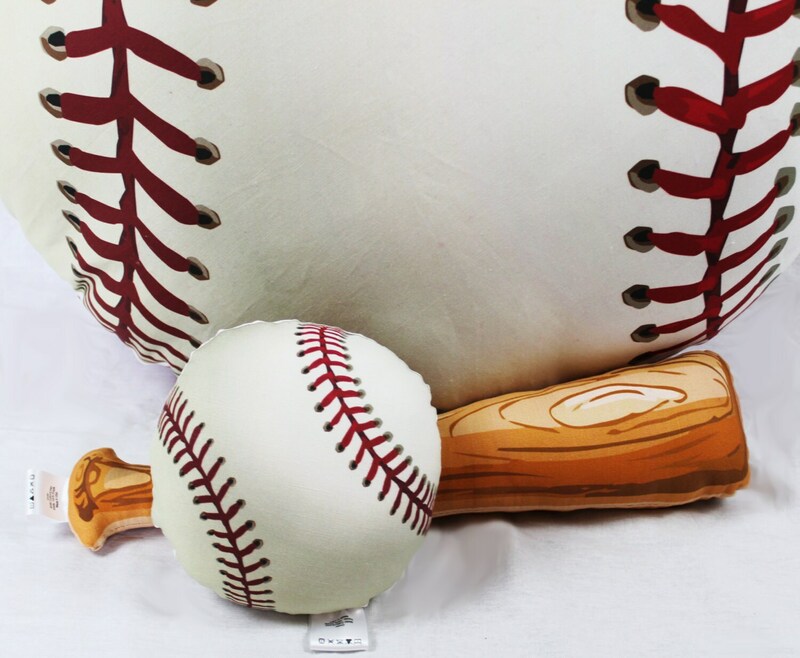 Be sure to check out the coordinating baseball softie just the right size for kids to play with and the 32 inch floor pillow.